Tax year 2017. Looking for horse property on a quiet road? 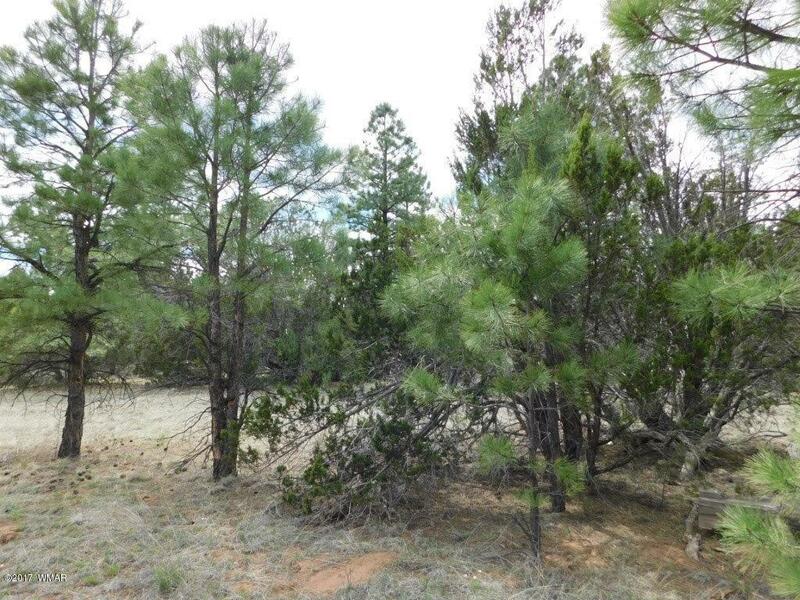 This 1.05 acre treed homesite is in a super area with homes only, horse privileges, low flow traffic and no HOA. Power and water available and just needs a septic system for your mountain cabin or year round home with several building locations. Easy access off of paved roads and just a short distance on gravel. Lots like this are hard to find so don't delay and make it your today!